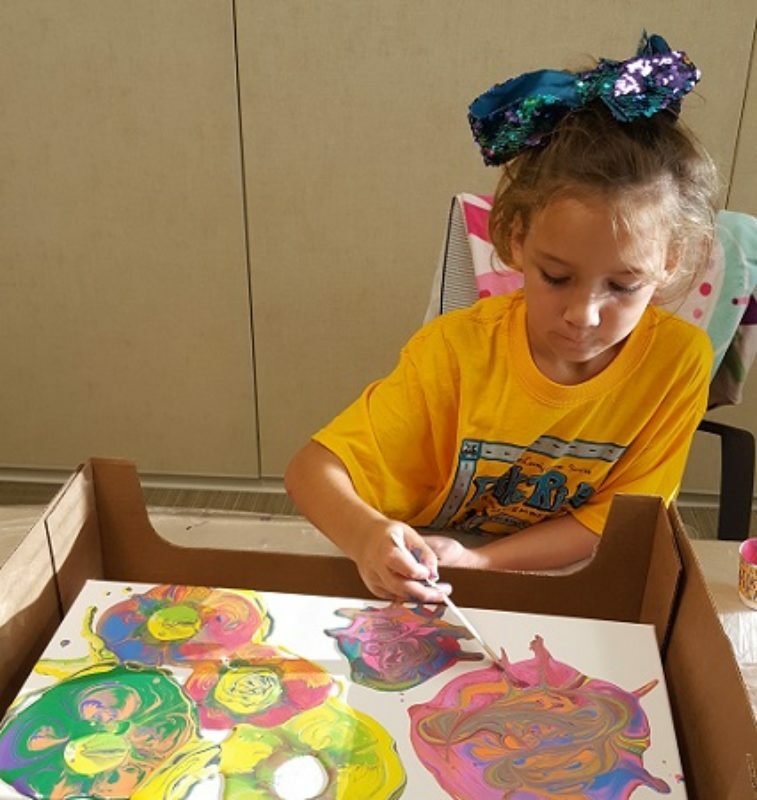 Art Play is a supportive service for children and families in Berrien County who are impacted by cancer. These workshops are at no cost to children whose have been touched by a family member’s cancer (parent, grandparent, sibling, classmate, or other significant person in their life) as well as for stable pediatric oncology patients. 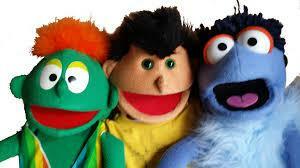 Thursday, April 18, from 4:30-6:00 p.m. - Join us for a fun time creating puppets! The workshop will be led by Krasl teacher, Keith Stevens. Come to the Krasl Art Center, 707 Lake Boulevard, St. Joseph, MI. 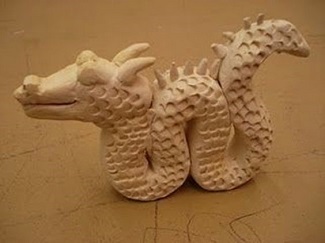 Monday, May 13 from 4:30-5:30 p.m. Come have fun making dragons! Cathy Tapia is the clay instructor for the Art Play Workshops at the Buchanan Art Center. This clay class meets on the 2nd Monday of every month February through November 2018. Register early for this popular class. To register your child(ren) for the workshops, please click here. If this is the first time your child is participating in our Art Play Program, please click here for the Intake Form. All children under the age of 7 need to be accompanied by an adult. Questions? 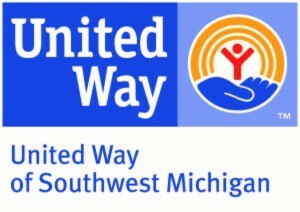 please call 269-429-3281.